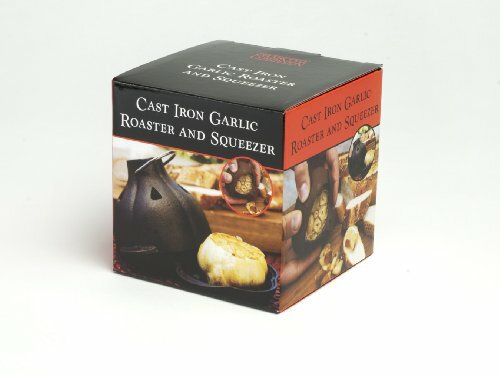 Charcoal Companion Cast Iron Garlic Roaster - Great or Die! We do two things often. We roast garlic to make a phenomenal fresh garlic bread for guests. We also burn the hell out of our fingers trying to get it made in a rush. 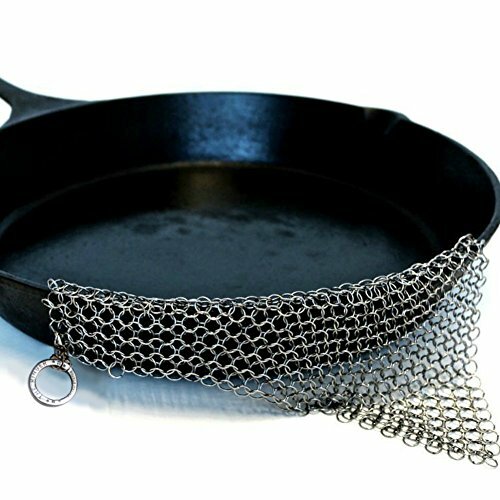 This little guy is awesome and solves the burnt fingers issue. 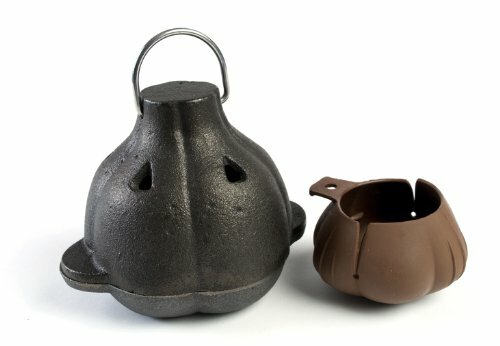 This is a super unique gift for any BBQ grill enthusiast or aspiring home chef!